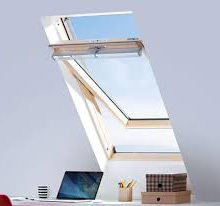 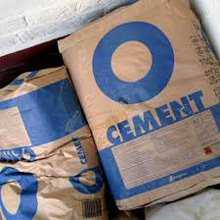 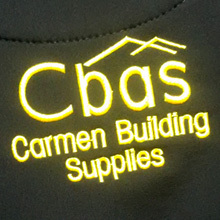 Welcome to the website of Carmen Building Supplies Ltd. We are a family run business, supplying the Construction Industry and DIY enthusiasts for over 10 years. 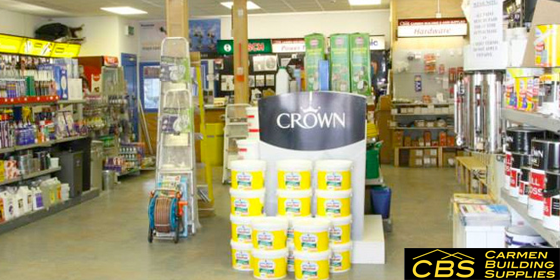 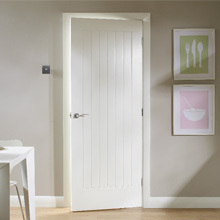 We provide a wide range of products that cater for every project, regardless of how big or small. 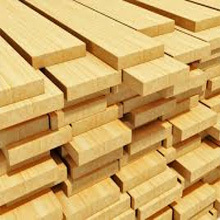 Make Carmen Building Supplies your first stop when starting any job. 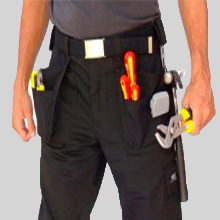 We stock a wide select of workwear for all trades, including trousers, t-shirts, jackets and fleeces. 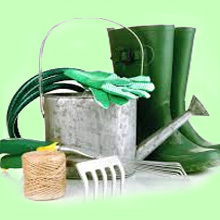 We supply a range of gardening equipment suitable for professional landscapers and gardening hobbyists alike. 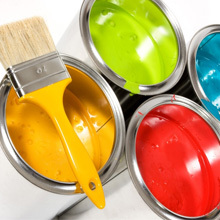 Our Embroidery and Printing service is ideal for anyone looking to add that personal touch to their business workwear helping them to stand out from their competitors. 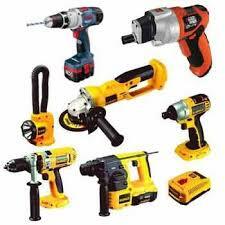 We have a large variety of hand tools and power tools available in store, catering for all needs and situations. 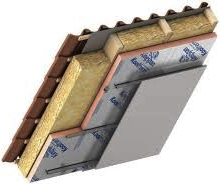 We provide for all your insulation needs, including foil back and fiber glass rolls. 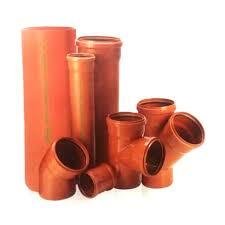 We stock a wide range of products to assist with drainage and also sewer piping and fittings for any job. 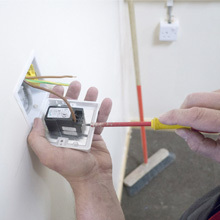 We supply a large range of electical products for first and second fix house wiring along with a range of other electrical items.